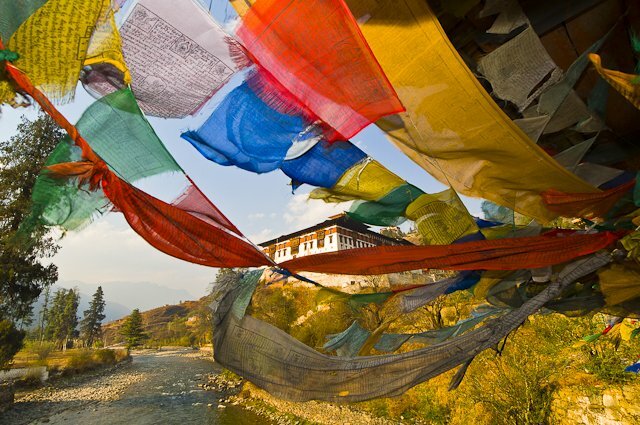 The festivals occur all over the country, and range from large gatherings such as the Paro Festival in March or the Thimphu Festival in October to smaller local festivals attended by a few dozen families in off-the-beaten track remote areas. 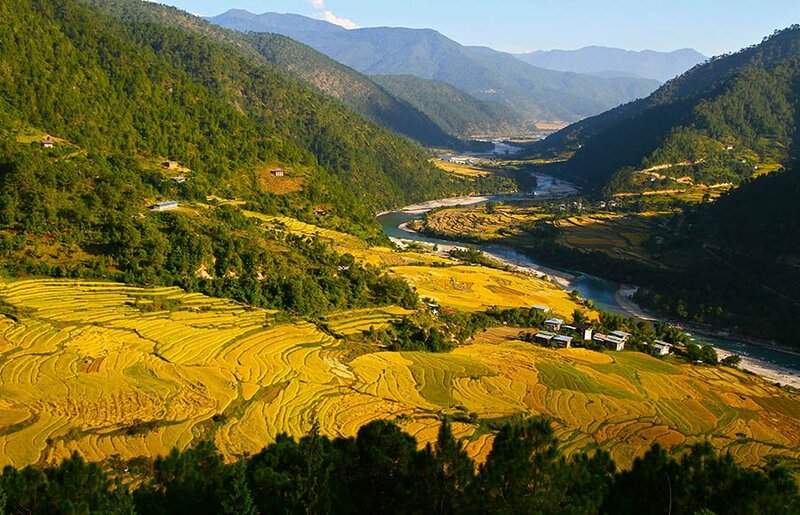 To maximise your chances of seeing a range of festivals then traveling to Bhutan in Autumn is ideal given there are festivals in Thimphu, Wangdue near Punakha and Gangtey all within a few days. 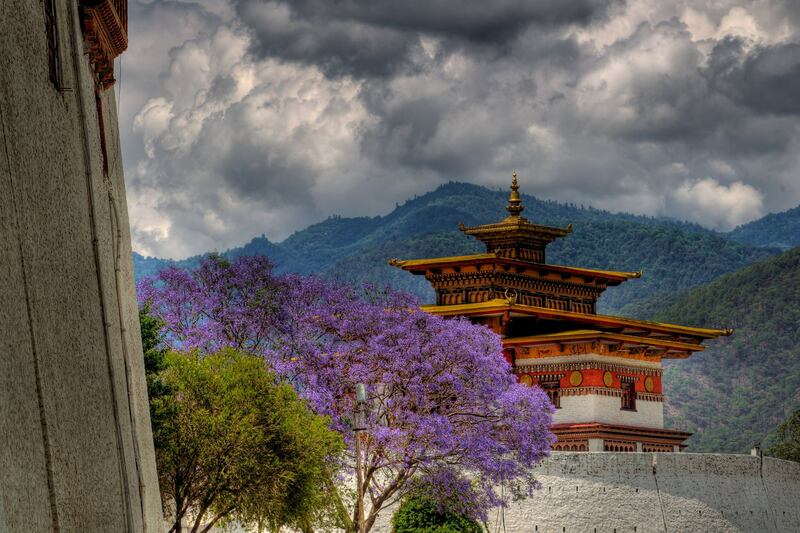 These festivals are exceptionally popular, consider booking couple of months before to ensure we can get the availability on the flights into Bhutan.